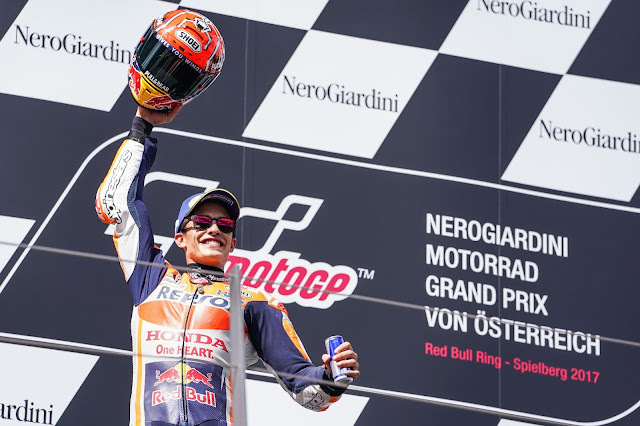 25 May 2018: Four-time MotoGP World Champion Marc Márquez extended his world championship lead at Le Mans with his third win in a row this season. 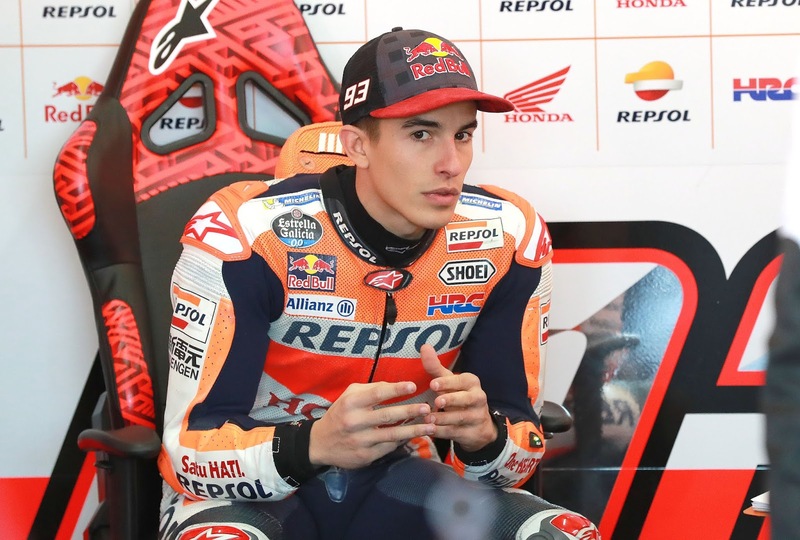 After the next race at Mugello, the motorcyclist will be in Austria behind the wheel of a Formula 1 car for the first time in his life, at the Red Bull Ring. 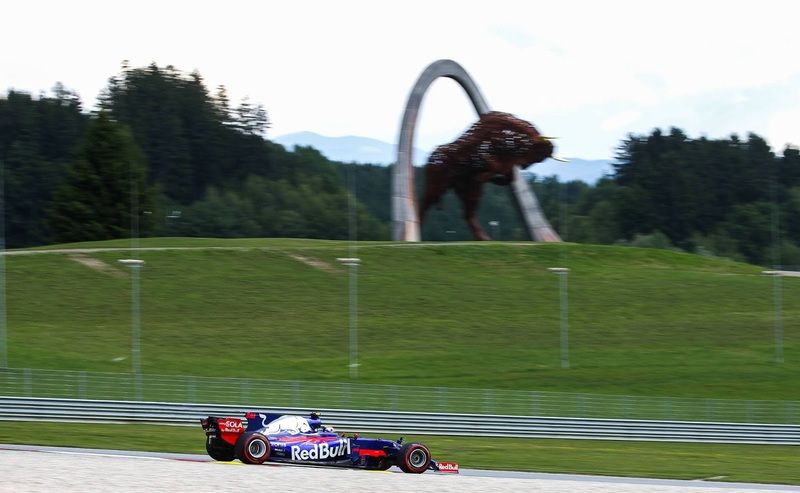 When the Spaniard pushes a Toro Rosso to his limits on 5 June at the Red Bull Ring, motor racing enthusiasts can experience the event up close with all opened stands offering free admission. The four-time champion on two wheels will follow in the footsteps of John Surtees by switching to four wheels of Formula 1, albeit just for a day. The Motorcycle Grand Prix of Austria 2018 is the largest sporting event in the country. As the next motorsport festival begins, action, entertainment and sheer racing thrills come to the heart of the Styria region in the middle of August.